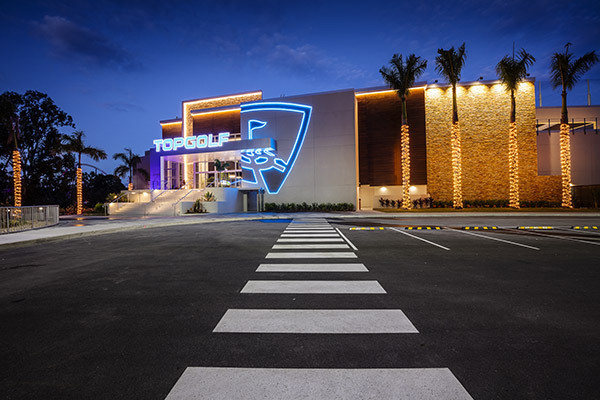 Flan has issued a challenge to celebrities to see who is the Top Dog at Topgolf! 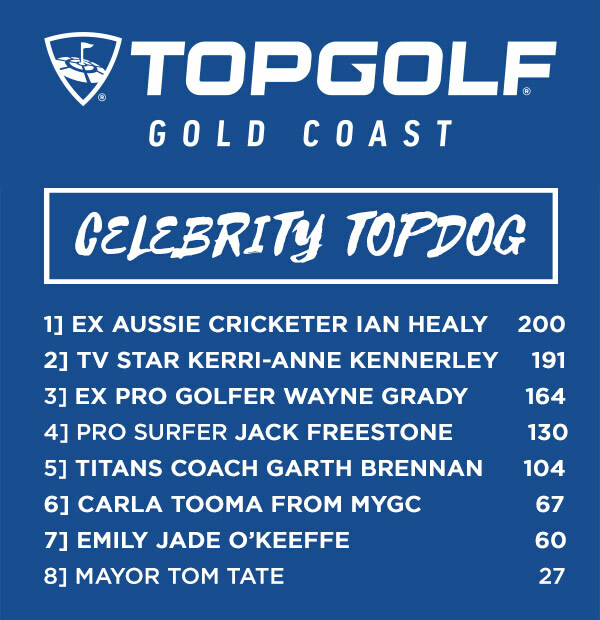 Each celebrity will play a game of Quick 9. In this speedy game of accuracy and fun, they’ll get three shots each at the Red, Yellow, and Green targets. The closer to the center of each target, the more points they’ll earn. To add to the excitement, the last shot at each target earns double points! 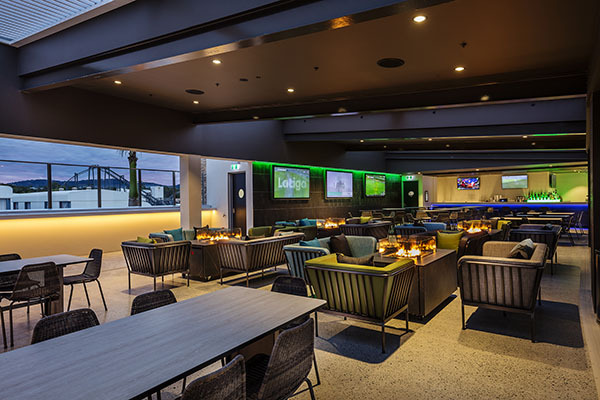 Enjoy play, food, drinks and music at Topgolf Gold Coast! 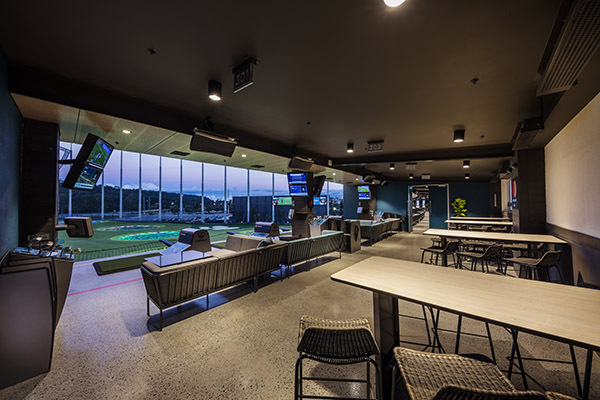 No matter the occasion or who you share it with, we at Topgolf believe every great time starts with play, is fuelled by food and beverage, moved by music and made possible through community. 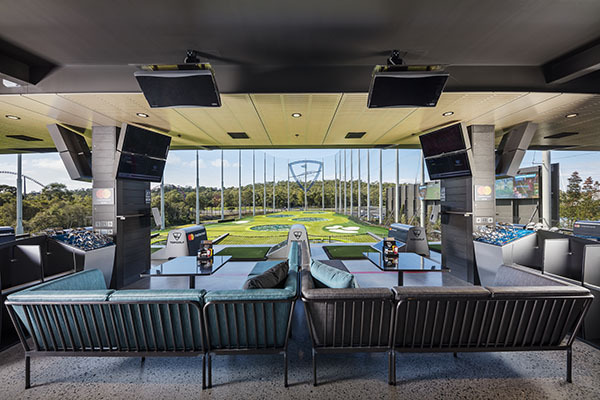 At Topgolf, players hit microchipped golf balls that track each shot’s accuracy and distance while awarding points for hitting targets on the outfield. 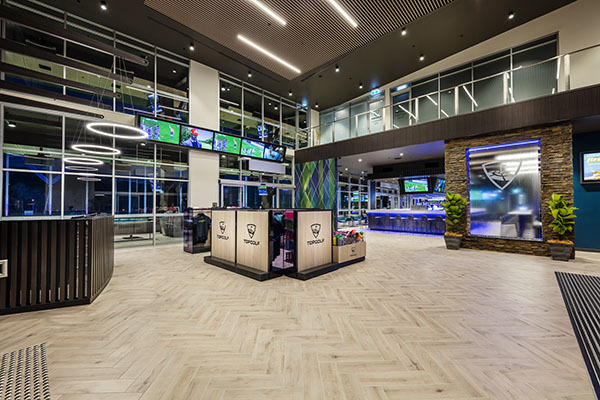 Whether you’re an aspiring golf pro or picking up a club for the first time, Topgolf is everyone’s game! 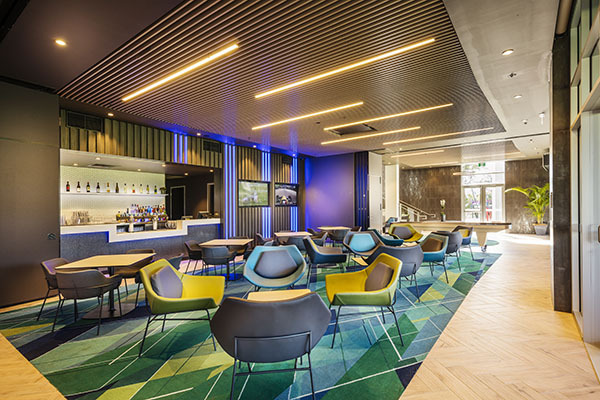 Not keen to play? 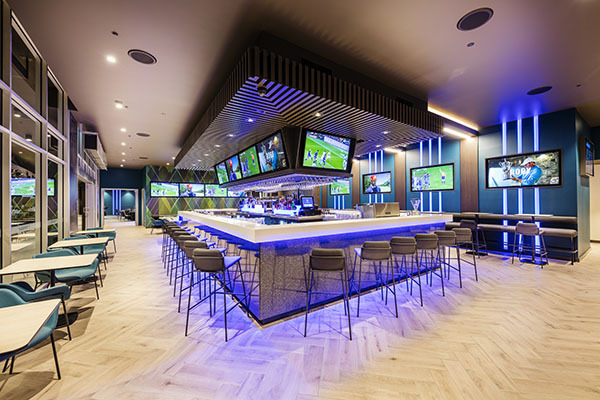 Topgolf is a three-level entertainment venue that offers a delicious, chef-inspired menu, great drinks, live music on select nights and fun for the whole family. 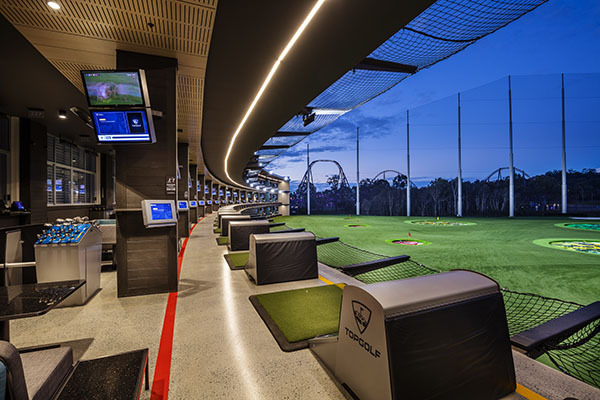 Visit topgolf.com.au for more information.